Private weeding menus from 80 TL+Tax. Specially prepared honeymoon suit and late c/out till 14:00 on next day. Complimentary offers in honeymoon suite. 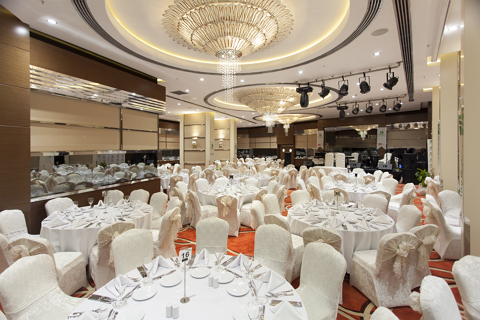 Discounted room rates for your guests who will join to your wedding. Specially prepared wedding cake by our chef. Open buffet breakfast or breakfast service to your suite. 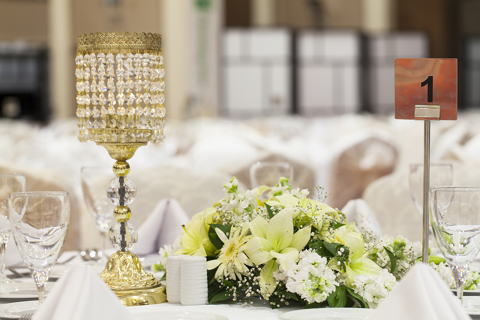 A romantic dinner in Holiday Inn Ankara - Kavaklidere Monde Restaurant at your first anniversary.